Mutiertes L-System #ArtTuesday « Adafruit Industries – Makers, hackers, artists, designers and engineers! Mutiertes L-System from Lukas Stöver on Vimeo. *Mutiertes L-System* is the physically grown L-System-Algorithm. From a software origin, it migrates into the physical world. By mutating and developing architectural structures it adapts to its new spatial environment. As L-systems have gained much popularity in the creative coding community, deriving from one of the most common established practices in biology and media informatics for modeling plants, applied in simulations, computer games and CGI-driven movies, L-systems have a strong influence on how plants are being represented in the media and therefore also on how we perceive and value them. 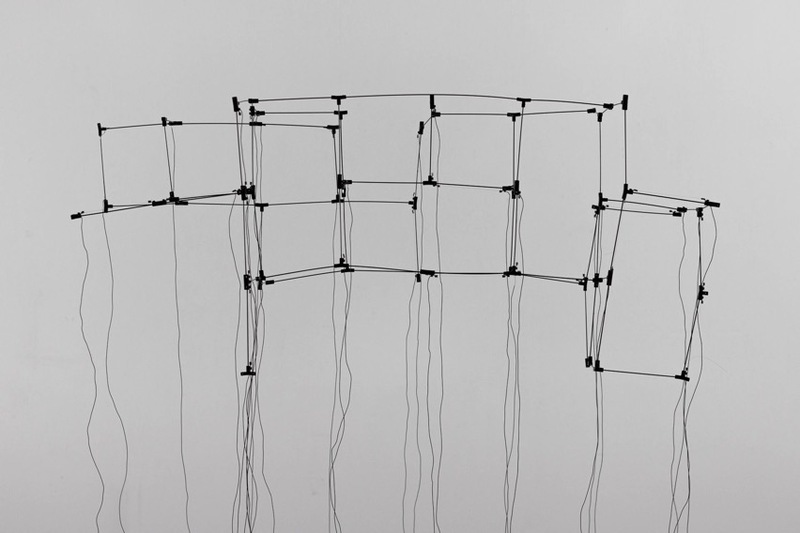 This sculptural work researches L-systems as interfaces of entanglement of the so-called ‘natural’ and ‘artificial’.